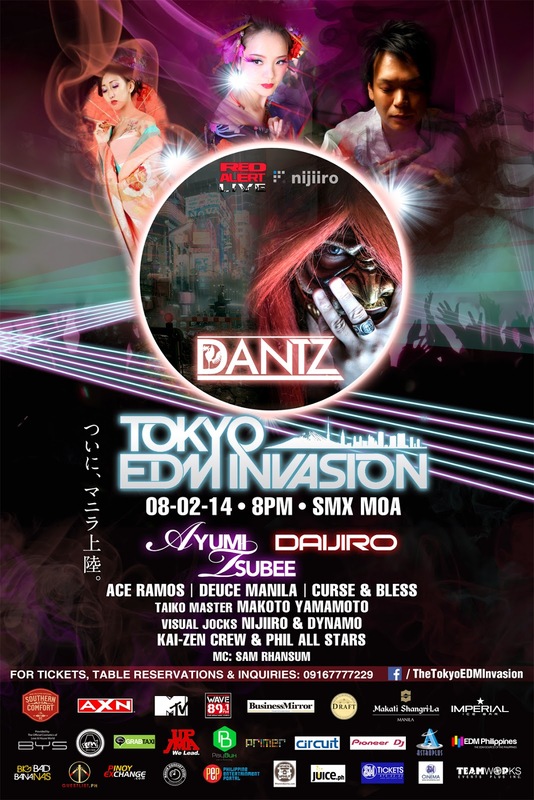 Red Alert Live presents Tokyo EDM Invasion. One night only! The only invasion you certainly want to be part of. Curse and Bless and many more.. 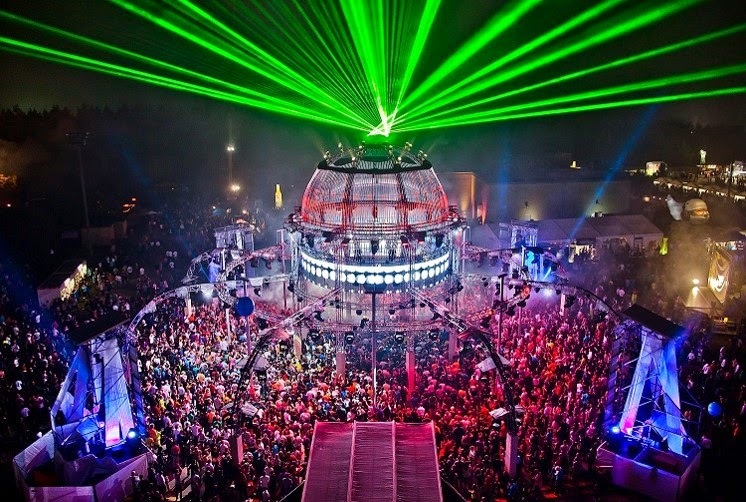 It's more just a night of dancing and hypnotic lights. It's a blissful travel in TOKYO's evolving culture. A night you surely don't want to miss!